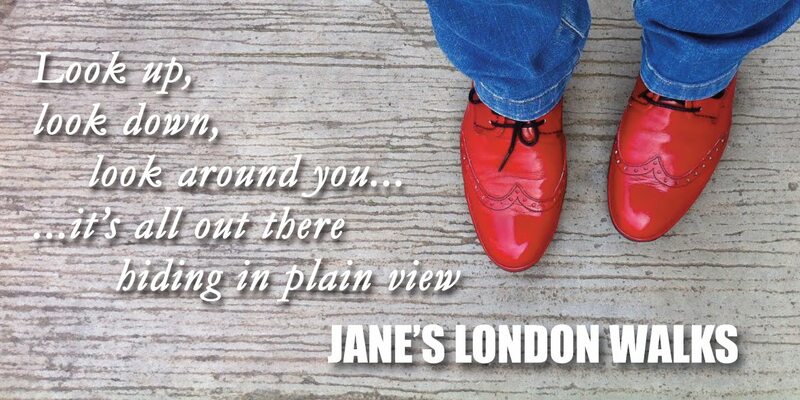 Jane's London: Diary of a Nobody at Kings Head Theatre – Avoid avoid!! Diary of a Nobody at Kings Head Theatre – Avoid avoid!! No pics with this post – just a review about what I had hoped would be an interesting twist on a much-loved book; a book I have read four times. 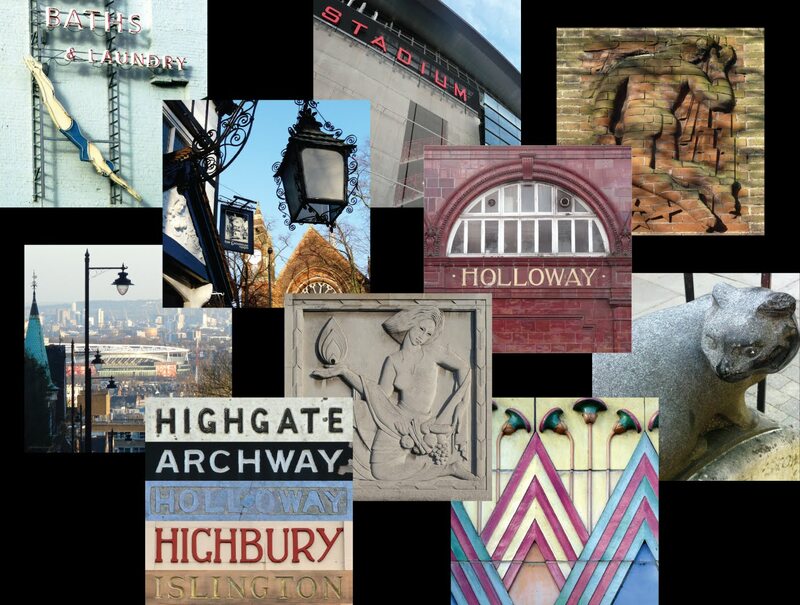 "As you know, one of my walks is all about how the Nag's Head area of Holloway and how it looked in its late Victorian heyday when George and Weedon Grossmith's comic character Mr Pooter "lived" there (here!). I thought you might be interested to know that there is a play on at the King's Head Theatre at the moment that is based on the book. It runs until Saturday 18th. I am just about to book my own ticket – perhaps I will see you there...?" I went with two friends to see the play on Friday night. Oops. I'd spoken, I'd promoted, too soon. I could have stayed at home and clipped my toenails. Or enamelled the bath. "... Evelyn Waugh is quoted in the production's blurb as saying this is/was "the funniest book in the world". This quote needs to be put into context – bear in mind that Waugh's own characters, such as in Decline and Fall, are subtlely observed, hence why he would have loved DOAN as being in the same vein. This particular adaptation is for people who like their old favourites updated, amended and added to, in this case using an inane mix of Victorian genteel and 20thC swearing, with a quite confusing mix of characters played by just four actors. I have read the book four times and I thought the first half hour of the play in particular was painfully fast. If, like me, you like the book's gentle comic style then be prepared to sit straight-faced all the way through the play wondering the other half of the audience is finding so damn laugh-out-loud-as-loud-as-you-can-to-prove-you-get-the-joke-hilarious. During the interval I wondered whether to bother going back inside. It got worse, not better. But, hey, if you haven't read the book you might actually enjoy this as a piece of fun, jolly theatre. On a positive note, the stage sets and costumes are good." Note that the two friends I went to see the play with concurred. As we exited the theatre we three were numb, our ears having suffered one particular audience members' outrageously loud whooping and whoa-ing. We were all unusually stunned into silence by it all; it wasn't even worth a post-mortem so we said goodnight and all went home in different directions. I am reminded that the play was serialised on the BBC a few years back with Hugh Bonneville in the title role – that too was very HA HA HA. Everyone seems to be missing the point. I wonder what the brothers Grossmith would make of all this...? I am planning a guided walk around the Holloway area based on this book including the kind of places Mr Pooter would have visited and where he would have purchased many of the items mentioned in his diary. This will form part of the Footprints of London Literary Festival in October 2018 but I should have the walk up and running by July so please check Jane's London Walks for updates. An interesting read again. All of your posts are simply amazing and they are worth reading. Keep up the good work buddy. Will share your blog with my friends.